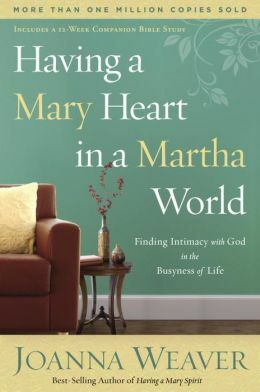 I read having a Mary Heart in a Martha World – Finding Intimacy with God in the Busyness of Life by Joanna Weaver over the summer. 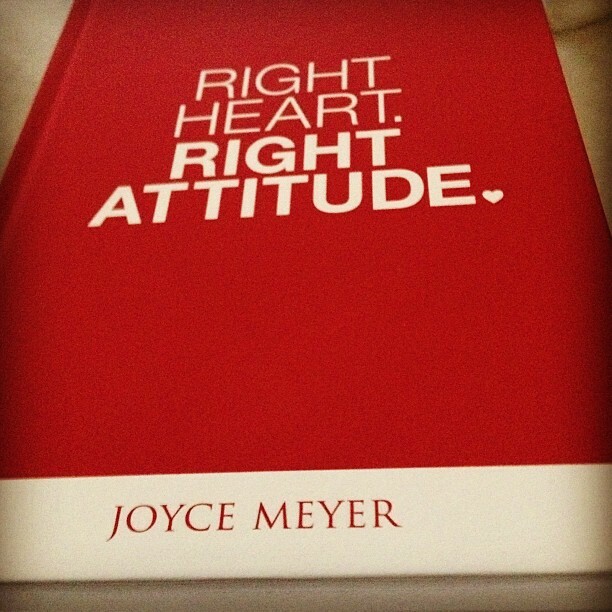 A book I now highly recommend for all women, young and old to read. I have been actually sharing my findings as I journey through the accompanying Bible Study Mrs. Weaver placed at the end of the book on my blogs. Here is the latest question I studied out and gave commentary on. 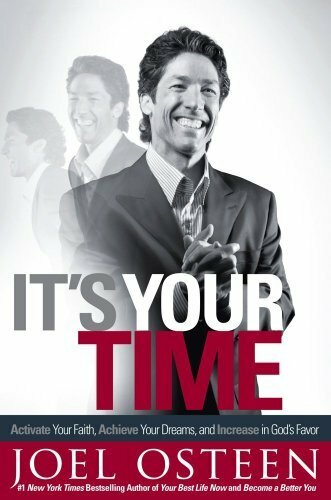 7) Write Jesus a letter beginning with “Lord, I know you love me because…,” and list the ways he has shown his great love for you. Lord, I know you love me because you gave your life as a living sacrifice for me. You taught through your example to others that even though it is over two thousand years later I am still gleaning from your wisdom! You left me the greatest comforter, the Holy Spirit to be my daily guide. Even though you have been redeemed and have returned to sit at the father’s side you STILL intercede on my behalf ceaselessly. With the simple calling of your name and my belief in your word, your only answer to me is always YES! There is SO much that I can list about how you have shown your great love to me, but the greatest is that you called me yours before I even knew how to utter your name. Each day I fall more and more in love with you as we grow more intimate with each other. All I want to do is serve you and your people. I know through my willing servitude and swift obedience to your voice, I show you my love, trust and respect in return. The previous article can be found here.